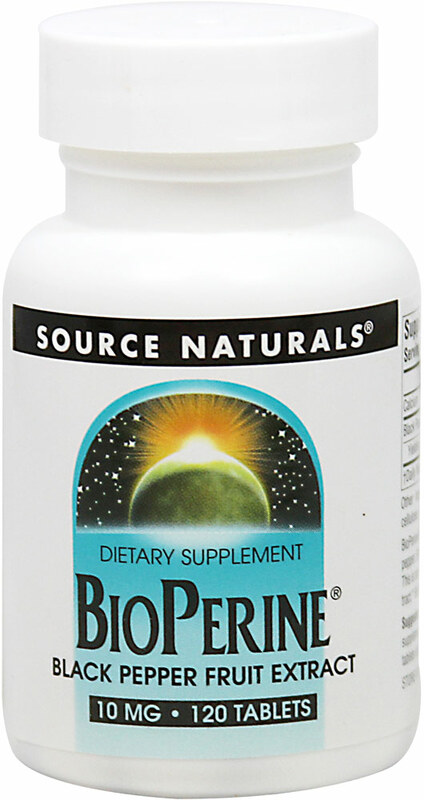 BioPerine® is a pure form of piperine, derived from the fruits of black pepper. 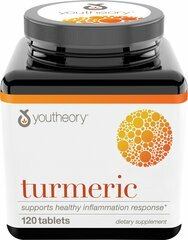 Suitable for vegetarians and contains no yeast, dairy, egg, gluten, corn, soy, or wheat. Contains no sugar, starch, salt, preservatives, or artificial color, flavor, or fragrance.